More-Moorish Doors. 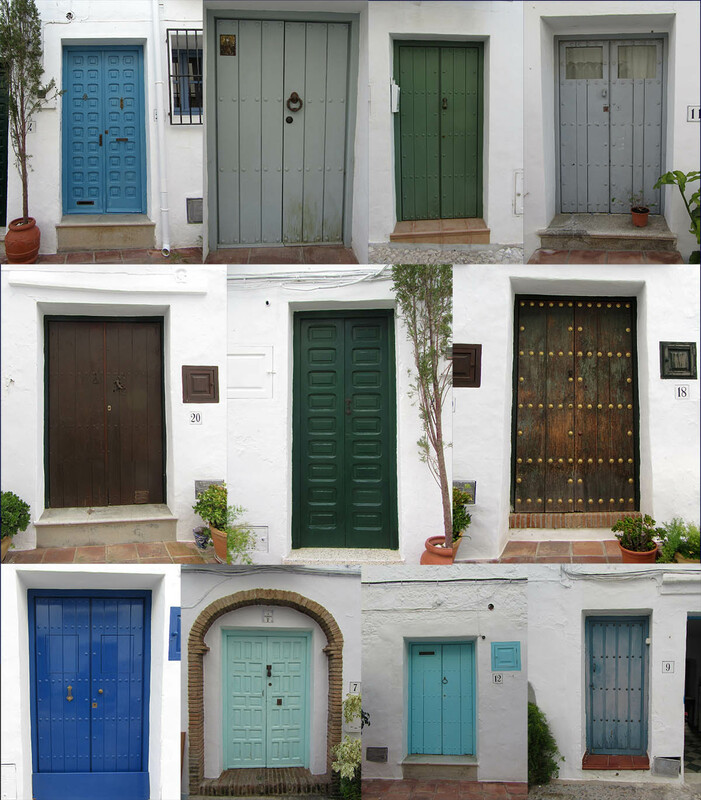 Some more of my favorite doors in the Moorish District of Frigiliana (see other recent posts). Click the picture for a grand entrance (or 11).